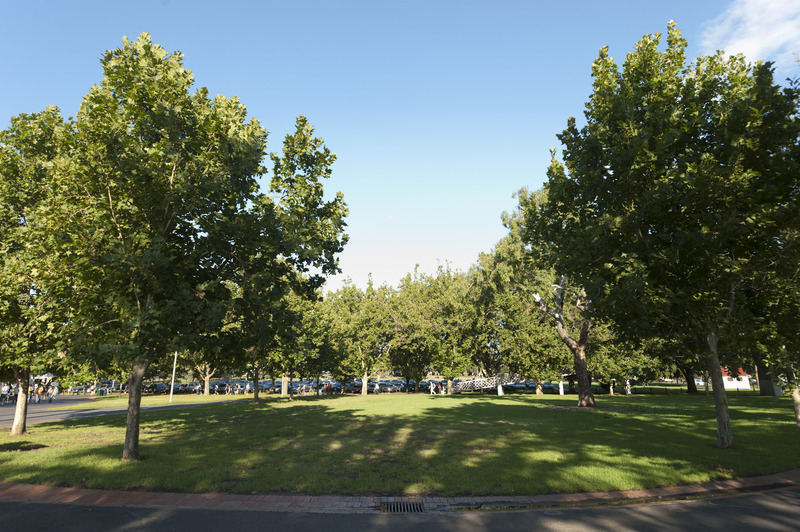 On most event days in the precinct, when rain has not affected the park's condition, vehicles are permitted on the grass in Yarra Park. Parking costs $10 (cash) and all money is invested back into upkeep of the park. On MCG event days, the MCG homepage and event detail pages will feature live updates on the capacity of parking in Yarra Park. *Gate 7 is not a public access gate. It is only for those with media passes, corporate passes or accessible parking permits.